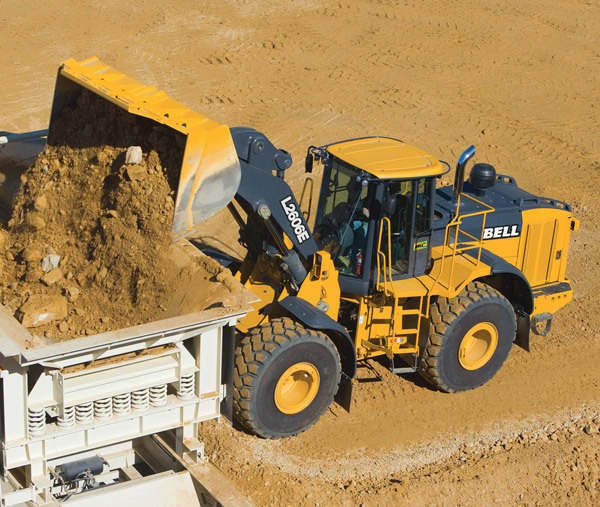 Bell Equipment has strategically aligned itself with other major global manufacturers to expand its product range. 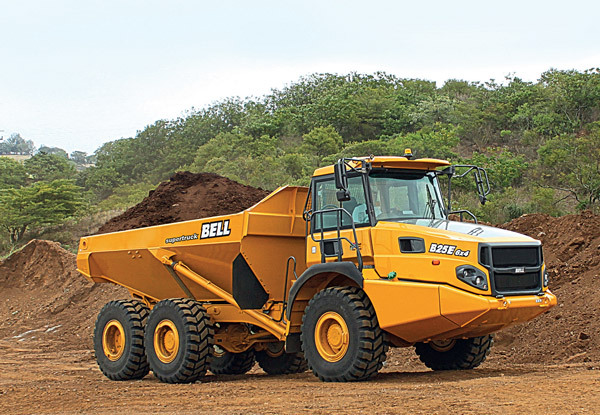 Over the past six to eight years Bell Equipment has strategically aligned itself with other major global manufacturers to expand its product range and become Africa’s leading premier heavy equipment supplier. A large part of this expansion has been geared towards the construction industry through partnerships with Bomag, Liebherr and Finlay to complement the company’s long-standing partnership with John Deere, as well as its own locally manufactured product range. Bell Equipment ’s Director of Sales and Marketing, Terry Gillham, explains: “Bomag, Liebherr and Finlay are globally recognised and respected brands in the construction industry. 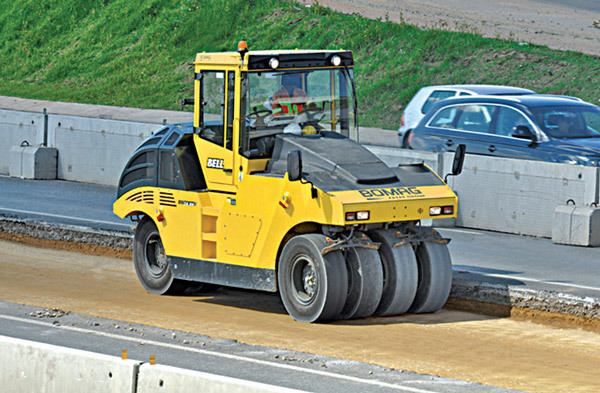 The entire Bomag range is construction related and through this alliance we have been able to participate quite heavily in the asphalt recycling of roads, which has become a popular method of road rehabilitation. “Through Finlay we are able to offer a mobile crushing and screening plant, which is also very much focused on the construction industry. 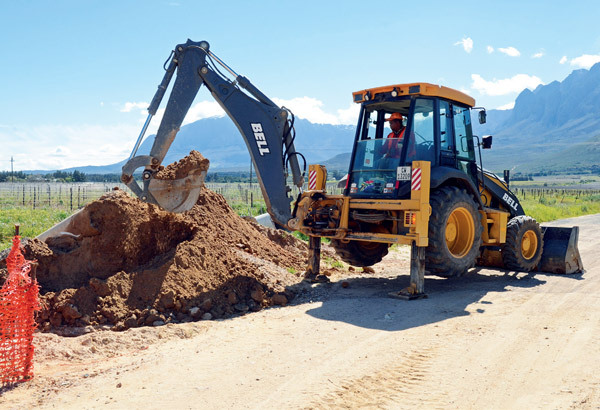 Commenting on the construction industry in Africa, Gillham believes that South Africa’s National Development Plan (NDP) is the single largest opportunity for the country’s construction industry. “The NDP is all encompassing, from major infrastructure, roads projects, housing and power developments. In addition to substantial opportunities created by the need to develop Africa’s road infrastructure, Gillham says that power will present massive opportunities in the next 20 to 30 years. However, the challenges of operating in Africa, with the lack of infrastructure often making it difficult to access remote areas, the choice of equipment becomes crucial. “The right choice of the right equipment is very important because a contractor doesn’t want to be going into any major construction project in Africa, in particular, with incorrect or inferior equipment. It must be good, reliable equipment that is well supported by a company with the ability to service that equipment because of the remote locations of these projects. “We’ve seen it time and again when contractors come in with poor equipment and cheap labour for massive road contracts. Sadly, we see Africa is becoming a dumping ground for inferior products, and projects don’t get finished on time because equipment keeps breaking down,” says Gillham. 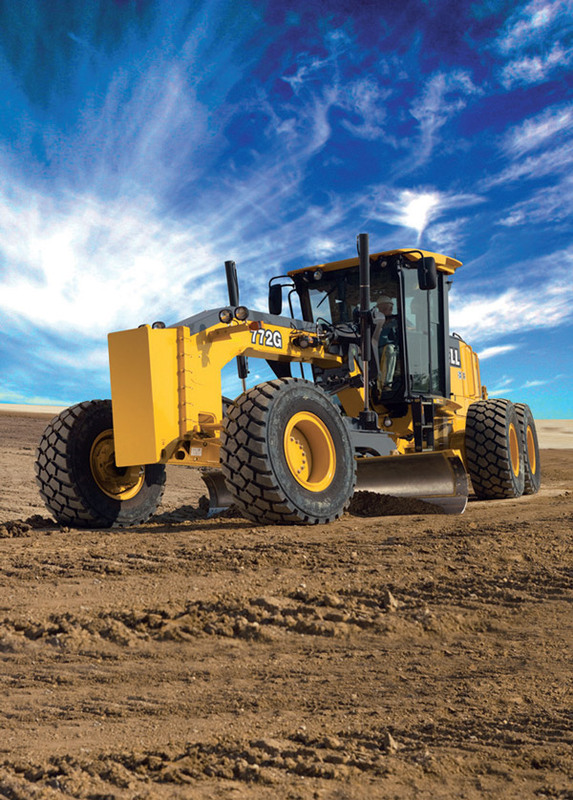 “Today the leading heavy equipment manufacturers spend an enormous amount of time and money on safety features for their equipment and researching ways to promote operator comfort and well-being, which in turn improves productivity. “Inferior equipment often leads to health and safety issues because they don’t have the necessary certifications and the host of other safety features that are found on the better quality products. The ergonomics in the cab aren’t the same either – there is little or no regard for whole body vibration and noise reduction levels. Some of these machines don’t even have a cab to speak of. Braking systems are often inferior and accidents happen. “Bell Equipment is looking forward to the opportunity to showcase itself as a ‘one-stop’ shop for quality construction equipment at Bauma Conexpo Africa 2015, undoubtedly the largest trade show of its kind in Africa that will take place during September at Nasrec,” says Gillham. “Bauma and Conexpo are the world’s leading construction trade show brands, so the coming together of these brands for Bauma Conexpo Africa 2015 is an exciting development that promises to bring together all the various industry role players, including the major manufacturers and distributors, to provide delegates with a real opportunity to view what is on offer across the board.